For a better view on Pensum Regenerative Medicine, Update Your Browser. Dr. Marc Kayem is a board certified otolaryngologist and facial plastic surgeon practicing in Beverly Hills, California. He has over 25 years experience in facial plastic surgery. Within Pensum he concentrates on stem cell procedures for the face and also does botox and fillers. 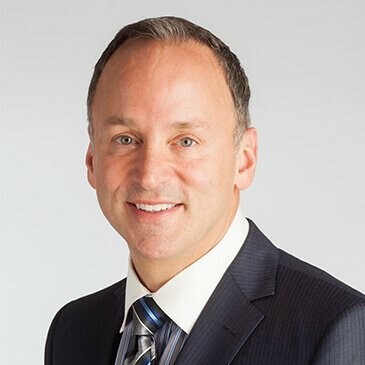 He received his Doctorate of Medicine from the University of Ottawa and specialized in Otolaryngology and Facial Plastic Surgery at the University of Montreal. He is board certified by the America Board of Otolaryngology and is a Fellow of the Royal College of Surgeons of Canada. Dr. Kayem has numerous professional affiliations and is team physician to NHL team, Los Angeles Kings. Copyright © 2019 Pensum Regenerative Medicine. All Rights Reserved.